Following a U.S. led minesweeping exercise in the Persian Gulf, Iran showcases its own minesweeping capabilities in the adjoining Sea of Oman. Good to see Iran developing indigenous capabilities. More amazing to see the Sikorsky RH-53D Sea Stallion in such pristine condition. Some of these are upgraded ones from the failed US "Eagle Claw" (more like Chicken hawk) disaster at Tabas (Desert One staging area) that the fleeing US delta force left behind. 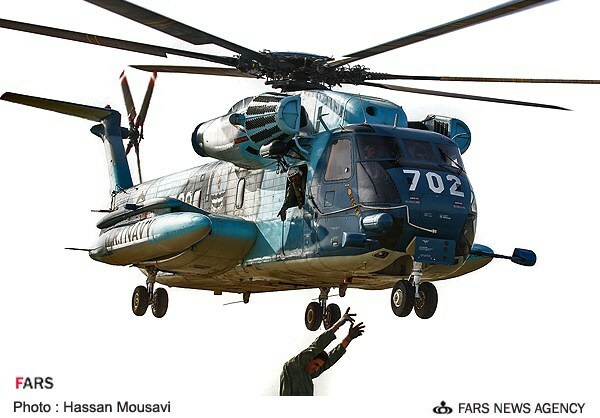 Iran made it a matter of pride to repair the captured US helicopters and other equipment left behind. 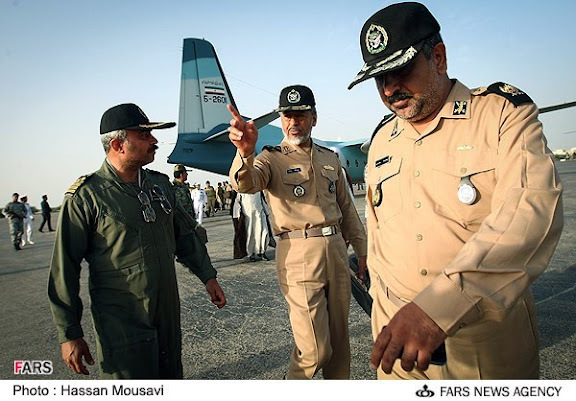 For the historical buffs, here is an official US account of the failed raid and how the most advanced RH-53 ending up in Iranian hands and how the whole CIA operation in Iran was decimated with over 200 agents executed in the aftermath. During the following frantic evacuation by the C-130s, the helicopter crews attempted to retrieve their classified mission documents and destroy the aircraft. 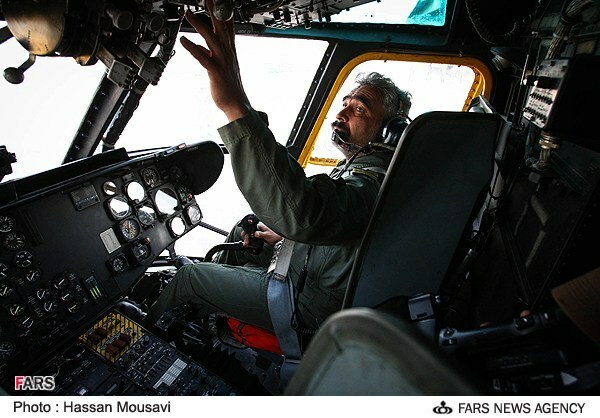 The helicopter crews boarded the C-130s. Five RH-53 aircraft were left behind mostly intact, some damaged by shrapnel. The Iranians gained at least four of them. The C-130s carried the remaining forces back to the intermediate airfield at Omani Masirah Island (off the coast of Oman), where two C-141 medical evacuation aircraft from the Night Two staging base at Wadi Abu Shihat, Egypt (referred to as Wadi Kena by the U.S. forces due to its location near Qena) 26°33′18″N 33°07′58″E﻿ picked up the injured personnel, helicopter crews, Rangers and Delta Force members, and returned to Wadi Kena. The injured were then transported to Ramstein Air Base in Germany. The Tehran CIA team left Iran, unaware of their compromised presence. Only the second country in the world?? I assume they mean after the US Navy. These stupid people. Ok granted you have reached this capability but why make a fool of yourselves by saying something so stupid. So the British navy , the Russian Navy, The French navy , the German Navy, the Chinese Navy.... (Not to mention the Australian and Canadian navy) do not have this capability? With all due respect, the rust bucket Australian and Canadian "navies" can't even stop asylum seeker leaky wooden boats from Sri Lanka and Indonesia let alone deploy a modern ASW system. Just last month a Sri Lankan trawler with 157 asylum seekers sneaked into Broome harbour startling the lunchtime crowd totally undetected. So Australia is not a good example. However, USN, Russian and Chinese navies do have robust and modern ASW systems. 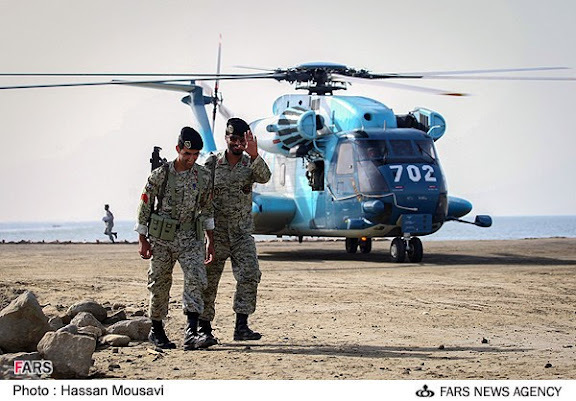 Just give the Iranian media some room for exaggeration. 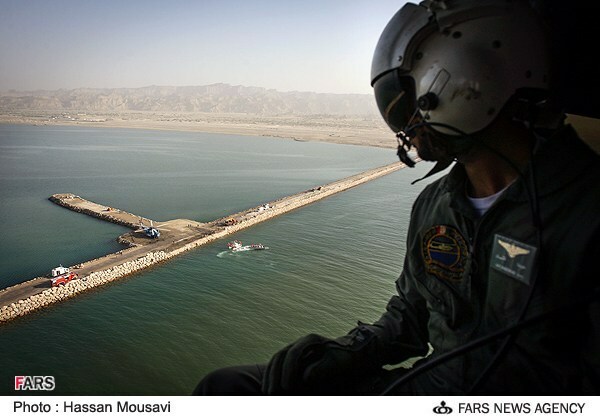 However, Iran is rapidly developing an impressive naval capability and all based on indigenous capability. 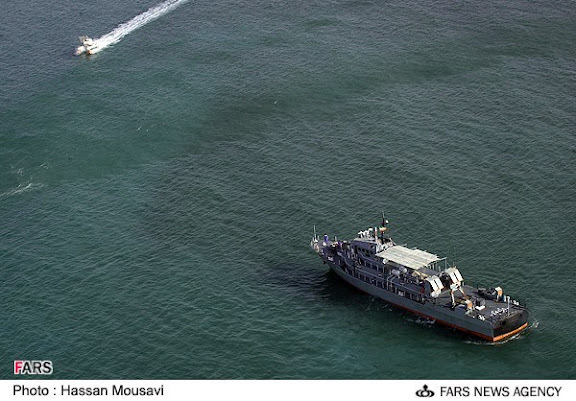 Iran is a formidable asymmetrical warfare foe to any potential aggressor in the narrow, shallow and target rich confines of the Persian Gulf. Documentaries about the failed US rescue mission. Iran is the second country and only export operator of, RH-53D Sea Stallion helicopters. The great nation of IRAN's owned-classes of 'know-how' technologies and capabilities and perhaps, quite a great number of them(technologies and capabilities) are much more efficient than those of the U.S. and Israel's. I do believe. Mark, you should move to Iran and join the Iranian navy. Will you? I am not sure about Mark, but I suggest that you join the Italian navy as it has designer uniforms and glass hulled ships so that they can see the old Italian navy at the bottom of Taranto harbor. Both Australia and Canada are puny British colonies and have rust buckets from the second world war. Try buying a newspaper once in a while. 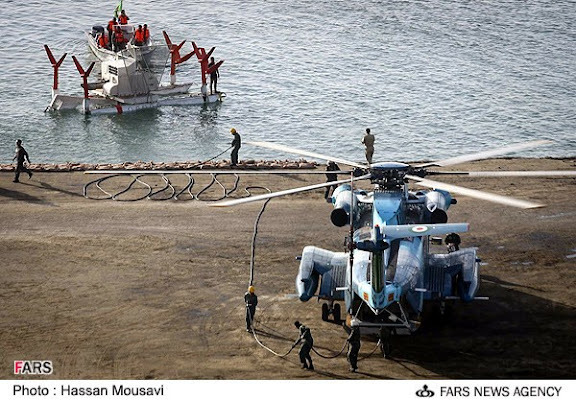 None of the equipment shown here is ingenuously designed, as you said the Sea Stallions are American. A couple (~4) were captured while the others (30) were sold to Iran during the Shah. The Sled shown is an American Mk-105 which is designed to sweep magnetic and moored mines (mines not used much by western navys anymore), it was 1st used to sweep the mines in Haiphong harbor IIRC. 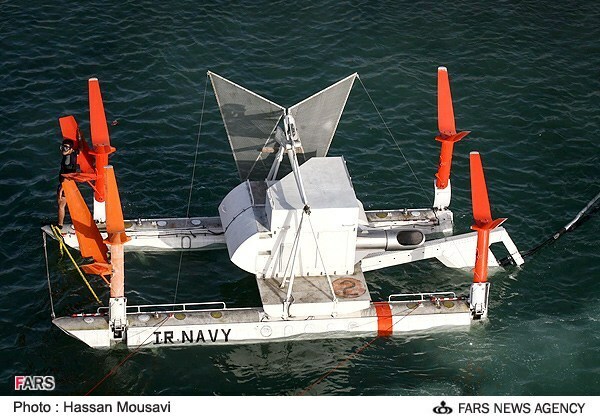 Interestingly this is the only major mine countermeasures asset still operated by the IRIN since dedicated mine sweepers have been discarded or converted to other duties such as dive tenders. A few more clips regarding the botched US air intrusion. And another documentary that touches on the recent violations of Iranian airspace.